I meant to post this on Sunday, but things have been a little crazy around these parts. Jenni, of Story of My Life, hosts a weekly link up where readers can share their Instagram pics from the past week. 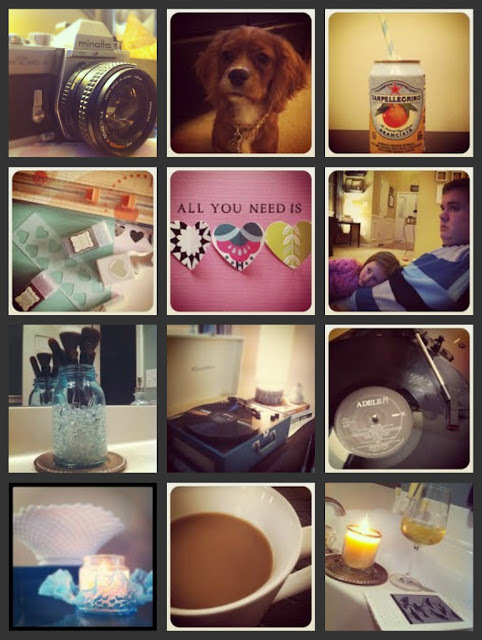 I've enjoyed using Instagram to share photos and to take quick shots when my camera is not always handy. A few of my faves from this week are below. From left to right: 1.) My 35mm Minolta film camera 2.) Our pup, Penelope 3.) One of my fave (non alcoholic) beverages, San Pellegrino Aranciata 4.) In the process of making valentines 5.) Finished valentine 6.) My husband and niece watching TV together 7.) Putting one of my aqua mason jars to use as a make up brush holder 8.) Our Crosley record player 9.) Early Valentines gift for Jake, Adele's 19 which has our wedding song 10.) Milk glass and aqua Fenton glass from my "adopted" grandma and my great grandma 11.) The cup of coffee that took me three tries to make 12.) A stress relieving combo of coconut bubble bath, Sauvignon Blanc, and Hunger Games on my Kindle. The next segment of DLSR photography that we will cover is shutter speed. 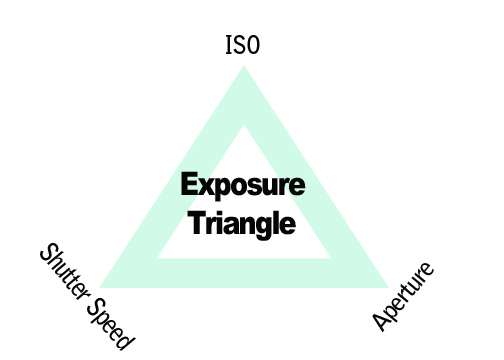 If you missed it, click here to learn more about exposure and aperture. Shutter speed is literally as it sounds, the length of time that the camera's shutter is open. Think of the shutter as a curtain inside of the camera in front of the sensor that opens and closes. The amount of time that the shutter is open determines how much light is let into the camera and how much movement can be captured in a photograph. When you set the shutter speed, you determine how long the shutter will be open and how much light can make it to the camera's sensor. 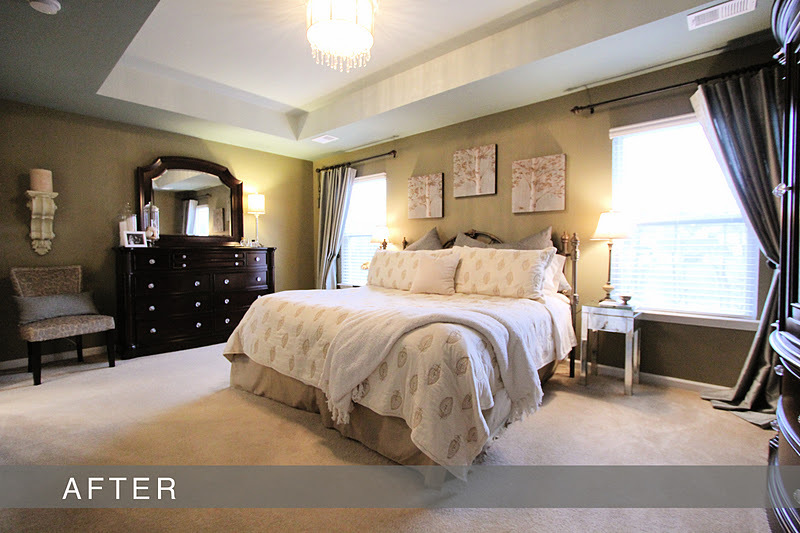 A fast shutter speed (think of the curtain opening and closing quickly) will only let in a small amount of light. A slow shutter speed (think of the curtain staying open for a longer amount of time) will allow plenty of light into the camera. 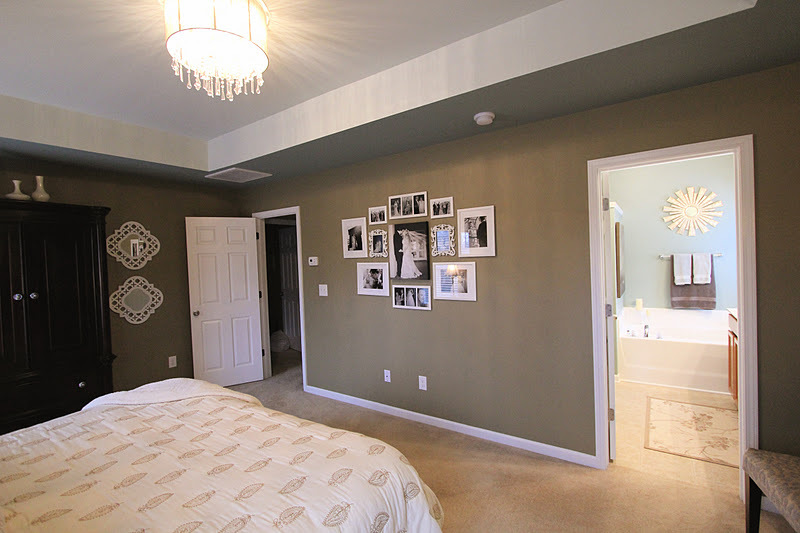 Your camera will record any movement within the frame for the entire length of time that the shutter is open. If you use a fast shutter speed you can stop action (this is useful for sport's photography or any action shots that you want to freeze in time). Conversely, a slow shutter speed will capture all movement within your frame (see image of metro train below). Shutter speed is measured in seconds and fractions of seconds. One would think that a fraction of a second is fairly fast, but you would be surprised at how much movement can be captured with a shutter speed of 1/30. The image below illustrates where the camera's shutter speed is displayed. 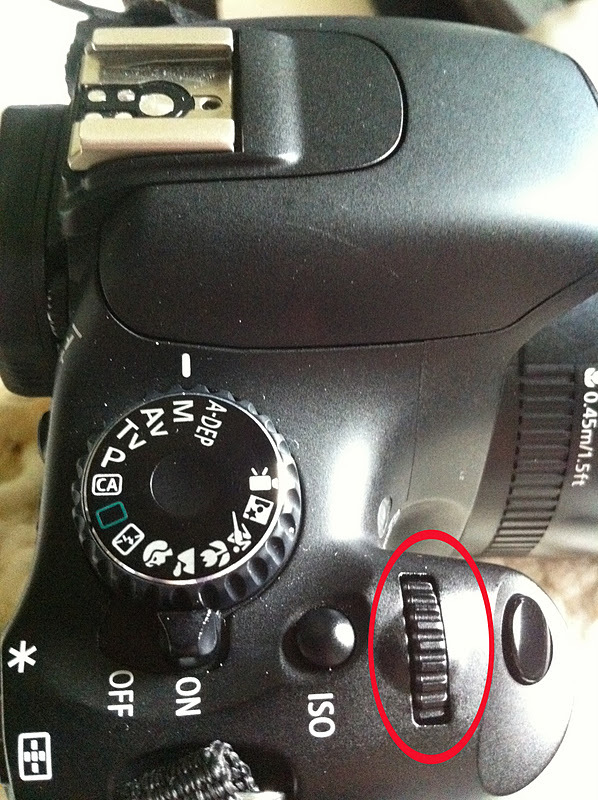 You can also see what the shutter speed is through the camera's viewfinder by pushing the shutter button half way down. 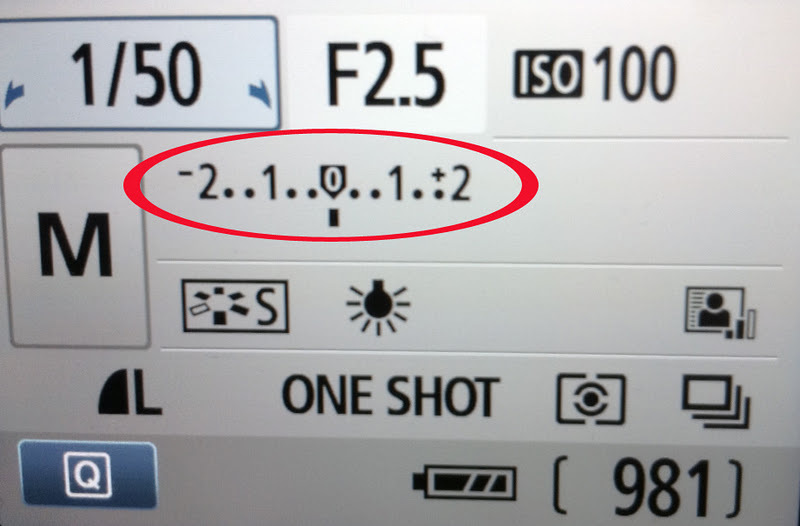 The larger the denominator (bottom number) of the fraction, the faster the shutter speed is. To change your camera's shutter speed, simply put your camera in manual mode and turn your camera's front dial (pictured below). Keep in mind, it becomes difficult to get a crisp shot when hand holding a camera and using a slow shutter speed. In many cases, using a slow shutter speed requires the use of a tripod. If you don't have a tripod with you, leaning against or propping your camera on something stable can help to reduce camera shake. A good tip to reduce camera shake, is to have the denominator of your shutter speed meet or exceed the number of your focal length. For example, if you are using an 18-55mm lens and are zoomed in to 55mm, your shutter speed should be at least 1/60 if hand holding your camera. 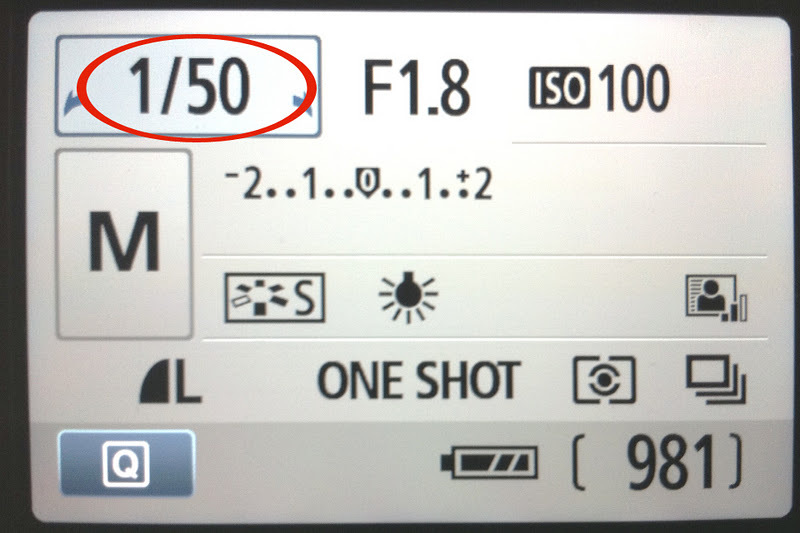 Similarly, if you are using a 100mm lens/ focal length, you should try to keep your shutter speed at or above 1/125. 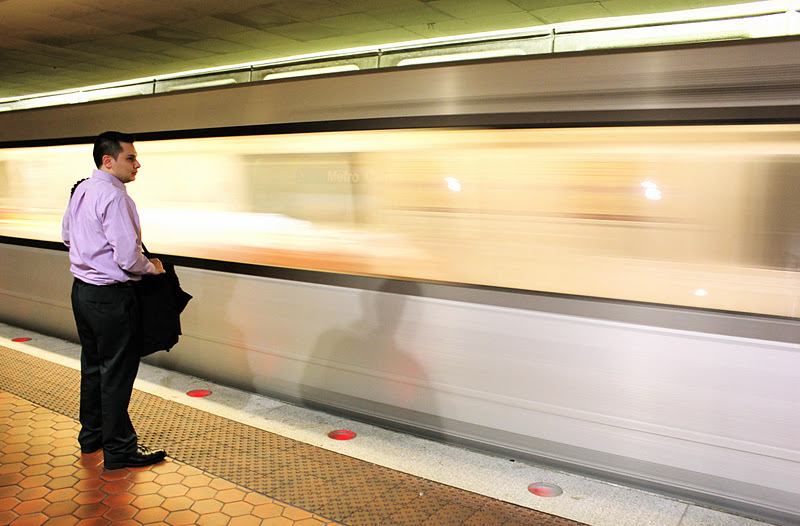 The picture below is one that I took in D.C. using a slow shutter speed in order to capture the movement of the incoming train. The man in this photo was standing still. If he would have, for instance, raised his hand to itch his head - the movement of his arm would be captured in this photo due to the fairly long shutter speed used. As we discussed in last week's post about aperture, there is a semi-manual mode for shutter speed as well, called shutter priority mode. Shutter priority mode is TV on Canon and S on Nikon. Shutter priority mode allows you to set your shutter speed and ISO and the camera will compensate by setting the aperture automatically, to get a properly exposed image. If you have time this week, try working with a moving subject (i.e. people, an animal, vehicles, running water etc.). Change up your shutter speed and take some time to look at what impact this has on your photographs. Please feel free to leave a comment with any questions that you have or anything that you would like for me to cover in a future post. Yesterday, Jake and I had my parents, our niece (Addie) and my cousins (Chase and Cade) over for a visit. 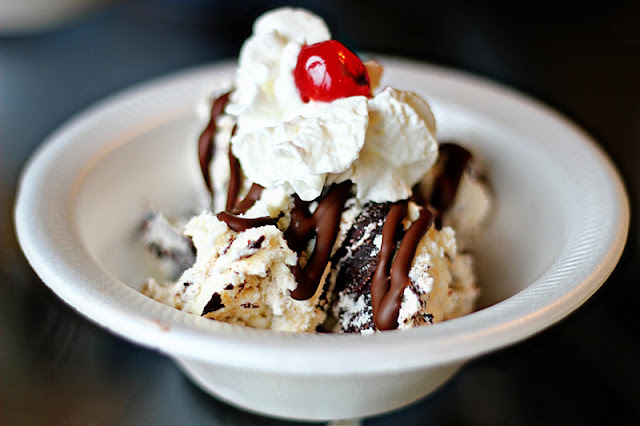 We made some good old fashioned ice cream sundaes with all of the toppings. Addie was particularly goofy, as she usually is when she has an audience. For the most part, she referred to Chase and Cade as, "COUSINS!" and not by their separate names. They let it slide. 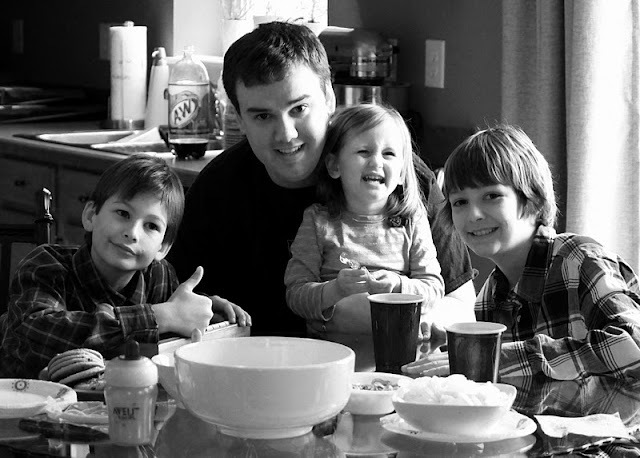 It was a lot of fun to have our house full of kids. 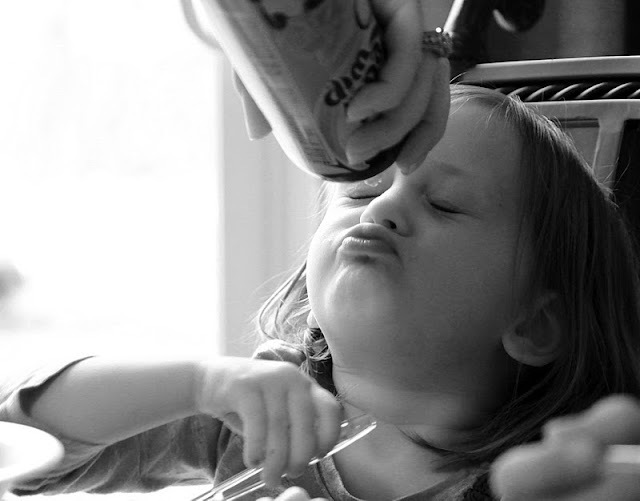 The picture of my mom trying to put whipped cream in Addie's mouth gets me every time. I hope that you all had a great weekend! Since last week's "Seize the Weekend" was so much fun to create, I am making it a weekly series. I have scoured the internet to find five diy projects/recipes/crafts that are easy to tackle in a weekend. Check 'em out below! 1.) Make storage pockets from gallery wrapped canvases. I have some old canvases in our garage that I might use to make mail storage for our mudroom. I found this project on craftzine.com. For a step-by-step tutorial click here. 2.) Cook a warm and comforting soup. Even though it is going to be in the 60s here this weekend, I'm hoping that this minestrone soup will make me feel like I am seeking refuge indoors from the elements. This soup is from Better Homes & Gardens. You can find the recipe here. 3.) Create handmade Valentines. Martha (we are on a first name basis) has a wonderful list of ideas here on how to make your own. 4.) Let's keep this fancy schmancy manicure trend going. I found this ombre inspired idea on Pinterest via makeupalley.com. 5.) 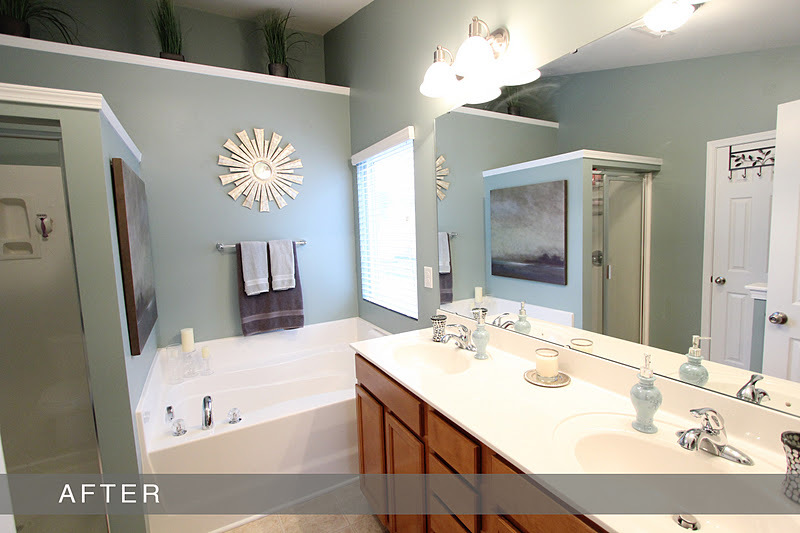 Create a sunburst mirror using paint stirrers. 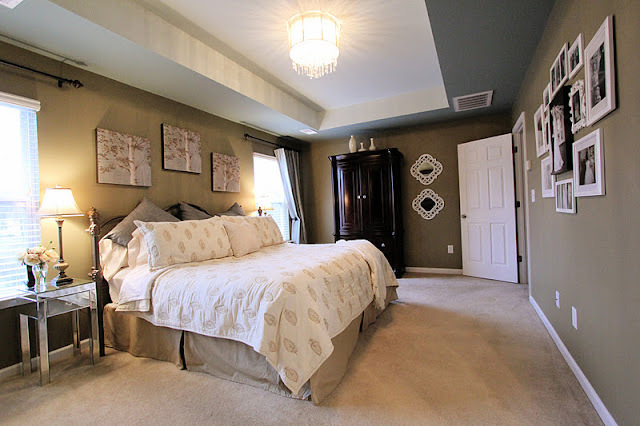 This beauty comes from one of my absolute favorite blogs, Centsational Girl. For a tutorial on how to create your own mirror, click here. If you take on any of these projects please email me a picture (brhea.koneman@gmail.com) I'd love to see what you make. I hope that you all have a lovely and creative weekend! I have been getting quite a few emails and comments asking about my photographs (thank you!). A lot of you want to to know what type of camera I use and would like for me to share some photography tutorials. I have added additional lenses to my arsenal since I posted about my camera, but you can find out some of what I use here. I appreciate all of your feedback. I am still fairly new to photography myself, but would be happy to share some of the things that I have learned with you. I use a Canon - therefore, the tutorials posted here will mostly be geared towards Canon users. The goal of these tutorials will be to get you to move out of auto mode, and to gain some creative control over your images by using manual and semi-manual modes. Photography literally translates to, "To draw with light". Learning how to work with light is critical to create a successful photograph. There are three main camera settings that control light and must be balanced in order to get a properly exposed photograph; ISO, aperture and shutter speed. Today we will discuss aperture. Exposure is indicated by the exposure meter in the middle of your LCD screen (circled in red below) or along the bottom when you look through the camera's viewfinder and hold the shutter button half way down. Notice that the exposure indicated above is in line with the zero (the small rectangle below the 0). This tells us that the photo about to be taken will be properly exposed. 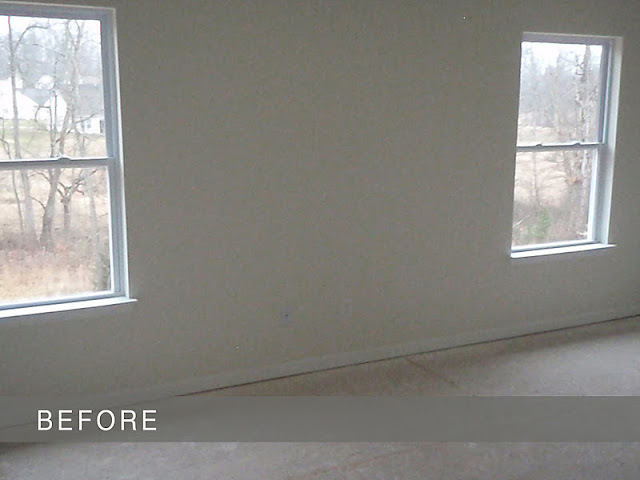 As you head into the +1/+2 range your photograph could turn out too bright and will be considered overexposed. As you head into the -1/-2 range your photo could be too dark and considered underexposed. In some situations you may want to over or under expose an image, but for the sake of a beginner lesson, do your best to line up with the zero. 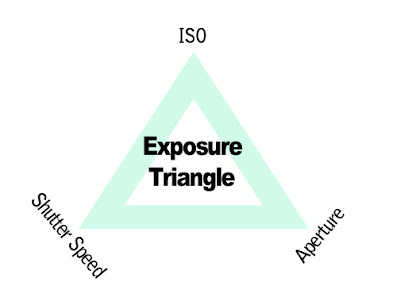 By learning the exposure triangle and all of it's components, you will be able to get a perfectly exposed image. Today, we will focus on learning aperture. Aperture (f-stop): Aperture is the size of the opening in a lens that allows light to pass through it and into the camera. By controlling your aperture, you can determine how much light reaches the camera's sensor. Think of an aperture as a circle that can open wide or close to a small size. 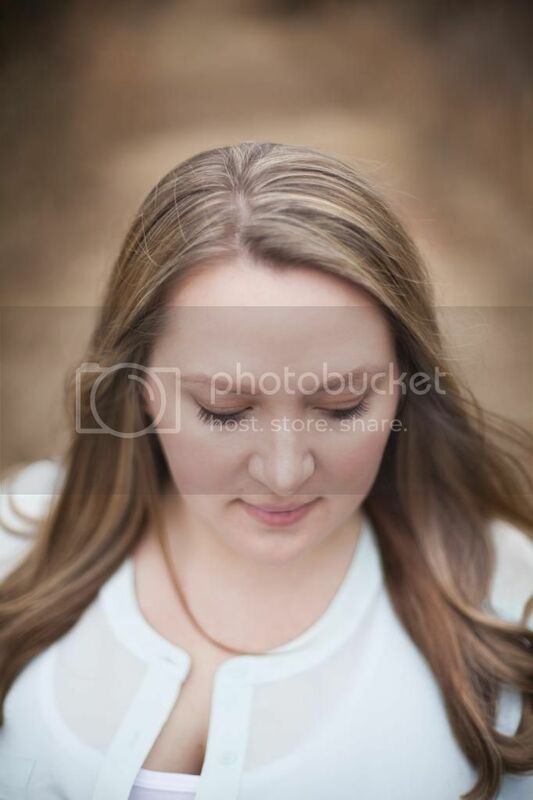 When opened wide, the aperture can let in a lot of light. When tightened to be small, the aperture lets in very little light. The size limit of the aperture is determined by which lens is being used. Another important feature of aperture is that it controls the depth of field. 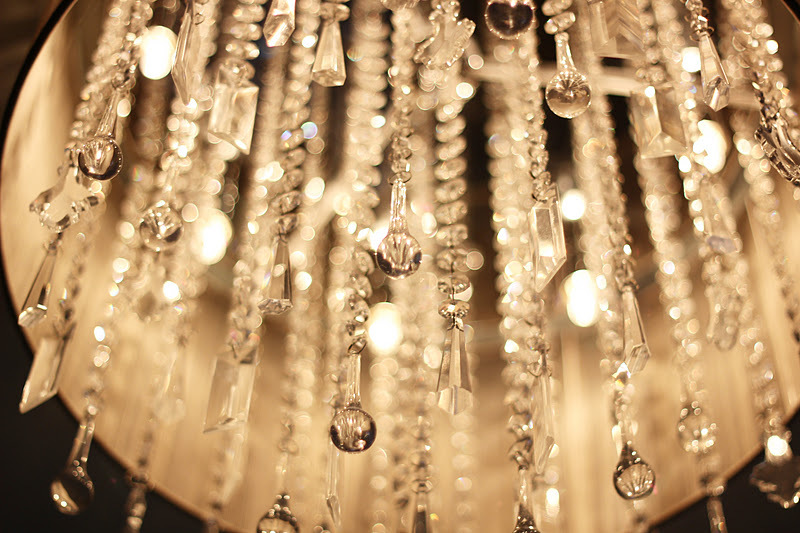 Depth of field is how much of your image is in focus. Many people new to the DSLR world are especially enamored with the ability to blur a background, but to keep a specific point in focus. This is controlled by the size of the aperture (as well as the focal length and distance from your subject - which I will cover in a future post). To get a shallow depth of field (blurred background) the aperture opening will need to be large and opened wide (small f-stop number). To get a large depth of field (i.e. for a landscape where you would want everything to be in focus) the aperture opening would need to be rather small (large f-stop number). To set the aperture, you will select an f-stop number. One of the more confusing aspects of aperture is that the smaller the f-stop number, the larger the actual opening of the aperture is and vice versa (the larger the f-stop number is, the smaller the actual opening of the aperture is). You may need to check your camera's manual to find out how to change the aperture on your model - but, I will show you how it works on my camera model. 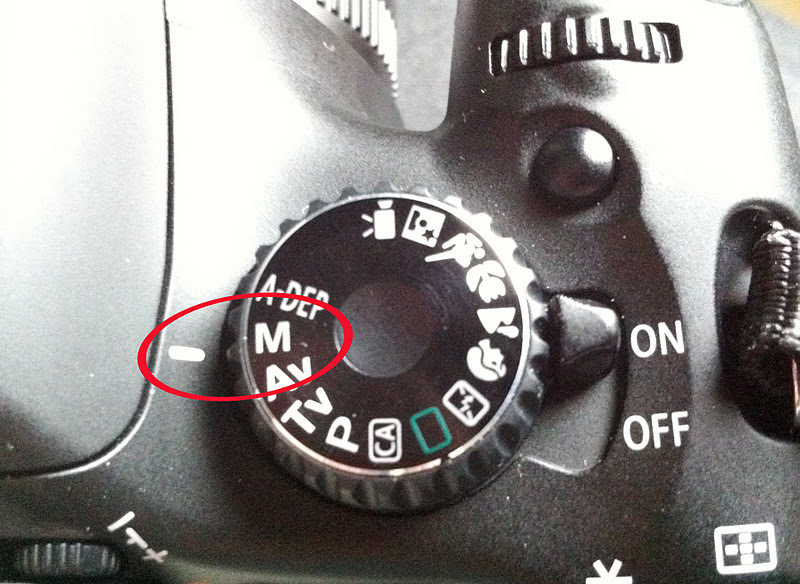 To change your aperture, put your camera into manual mode (m on the mode dial). 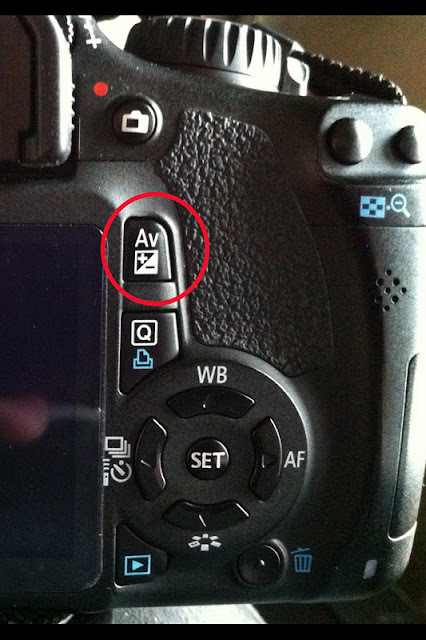 Hold down the Av button (located to the right of your LCD screen) while turning the front dial (located directly above your shutter button). You should see the number preceded by an F change when you do this. 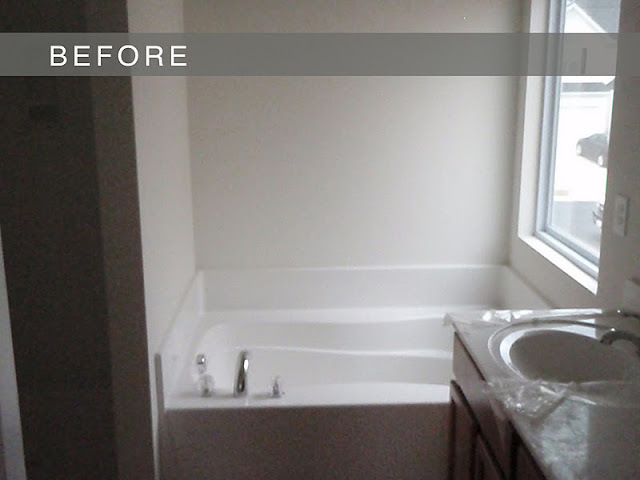 You can view this through your viewfinder or on your LCD screen. Review: While in manual mode (M) hold down Av button and turn the front dial. You should see the number proceeded by an F change. DSLR cameras also offer semi-manual modes, which I think are a great way for beginners to learn how to control their cameras. A semi-manual mode that allows you to have control over aperture is the aperture priority mode or Av (A on Nikon) on your mode dial. The aperture priority mode allows you to select your aperture and ISO while the camera compensates by setting the shutter speed for you, to get a properly exposed image. When in aperture priority mode, the front dial will now change your aperture, and you will no longer need to hold down the Av button. Before this post gets out of control long (I may have already crossed that line), there is one more thing that I would like to share with you. Be aware that the lens that you choose determines how large your aperture can be. This is indicated in the name of your lens. For example, many beginners may use an 18-55mm f 3.5- f 4.6 lens. What this means is that when you are zoomed all the way out (18mm) your maximum aperture size is 3.5 and when you are zoomed all the way in (55mm) your maximum aperture size is 4.6. When I first got my camera, I found that the kit lens that came with my camera did not allow me to get the background blur that I wanted to achieve in my photos. If I can recommend one thing for every beginner to purchase, it would be this lens (Nikon has a version as well). It is one of the least expensive lenses out there and allows you to open your aperture all the way to 1.8. You can't find a faster lens for the price! Also, it is the perfect lens to learn on and to be creative with without breaking the bank. Our next lesson will be about shutter speed. 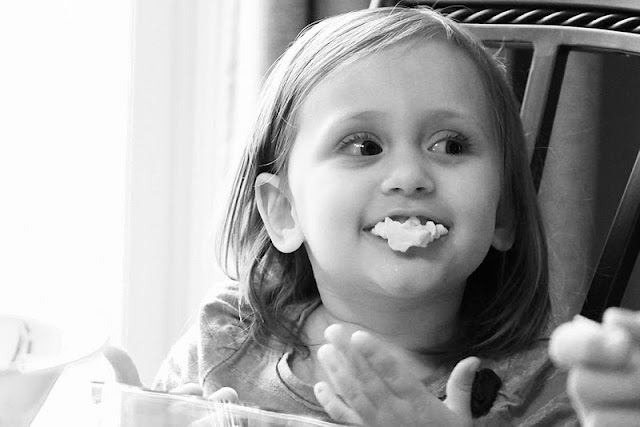 In the meantime, practice using aperture. Take photos of the same subject at different f-stops and get a feel for what it does to your photos. I hope that you found this tutorial helpful. Please feel free to comment or email me at brhea.koneman@gmail.com with any questions that you have. Now, get snapping! Every once in a while I will cook something over the weekend that just can't wait until Monday to make an appearance on the blog. 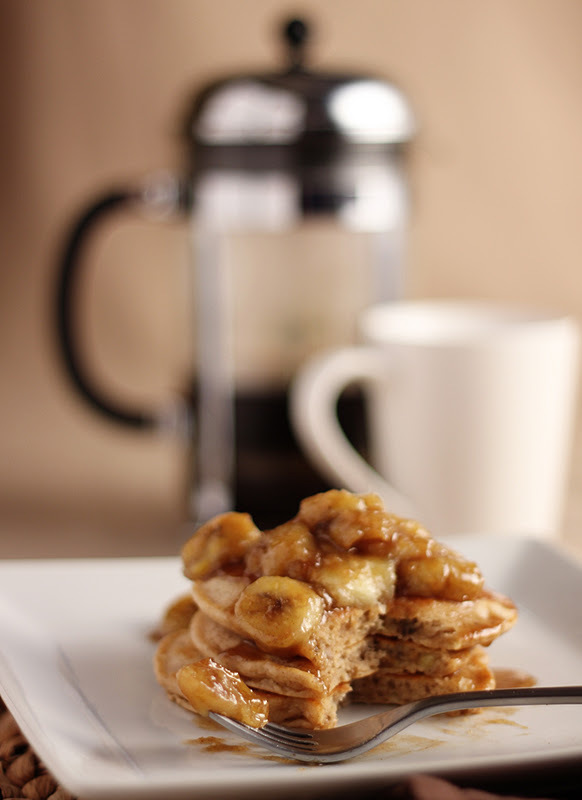 The recipe for these insanely delicious bananas foster pancakes needed to be shared ASAP. I found the inspiration for this recipe from one of my favorite food blogs, Closet Cooking. Both a Bisquick and a from-scratch recipe are listed below. 1. Mix the dry ingredients (flour, baking powder, salt and cinnamon) in a large bowl. 2. Mix the wet ingredients (milk, egg, sugar, butter and bananas) in another bowl. 3. Add the wet ingredients to the dry ingredients slowly. Making sure not to over mix. 4. Heat pan and melt about half a tbsp of butter in it. 5. Pour a little less than 1/4 cup of the batter into the hot pan and heat until the edges start to look dry and the surface starts to bubble (about 2-3 minutes). 6. Flip the pancake and cook the other side until the bottom is golden brown (about 1-2 minutes). 7. Meanwhile, melt the butter in a separate pan (I had mine on a medium high heat about a 6-7 on a scale of 1-10). 8. Add the brown sugar and cinnamon and let the mixture come to a simmer. 9. Add the bananas and cook until caramelized on both sides (about 3 minutes on each side). 10. Add the rum and simmer (about a minute). 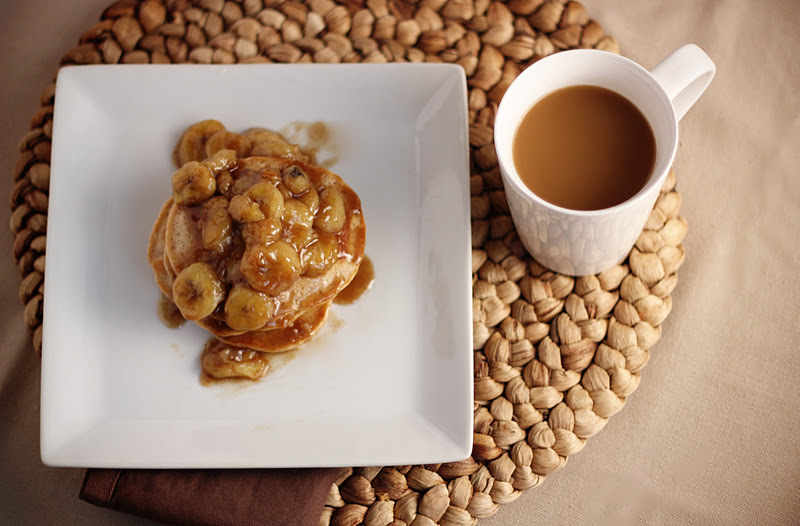 Top the pancakes with the sauce and serve while hot. 2.) Add 1 tbsp sugar. 3.) Add 1 tsp vanilla. 3.) Add 1 tsp cinnamon. 4.) Add 2 overripe mashed bananas and mix together. 5.) Pour 1/4 cup of the mixture into the pan and heat until the edges start to look dry and the surface bubbles. 6.) Flip and heat opposite side for about 2-3 minutes. Follow instructions above for sauce. 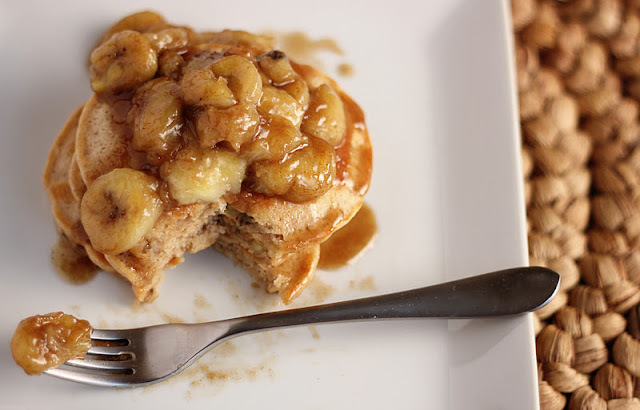 If you are looking for a way to amp up your typical pancake recipe, look no further. Enjoy!